Vocus has paid Telecom NZ nearly $2.5 million to acquire 10 per cent interest in the Sea-Me-We 3 cable between Perth and Singapore. Vocus said it bought the capacity in conjunction with “a long-term contract with a major enterprise customer". “The purchase of Sea-Me-We 3 from Telecom NZ reflects our focus on fibre optic infrastructure as one of the key growth drivers for the company and we expect strong demand for this capacity,” said Vocus CEO James Spenceley. The Sea-Me-We 3 cable is managed by a consortium that also includes SingTel. It is the only undersea cable connecting Perth to Asia. The cable has a capacity of 140Gbps and will be upgraded later this year to 300Gbps. It has a current effective life to 2025 and future upgrades are expected. Sea-Me-We 3 suffered a cut in January 2013 that affected Yahoo and Telecom NZ customers. Vocus has been expanding its presence in Western Australia. 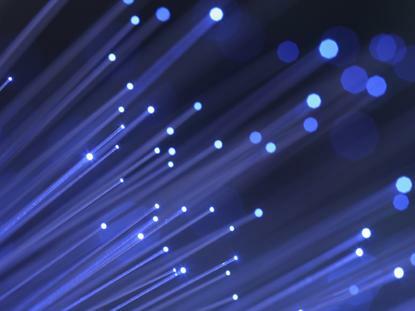 It recently extended its metropolitan fibre network in Perth, connecting to the NextDC P1 data centre in Malaga.